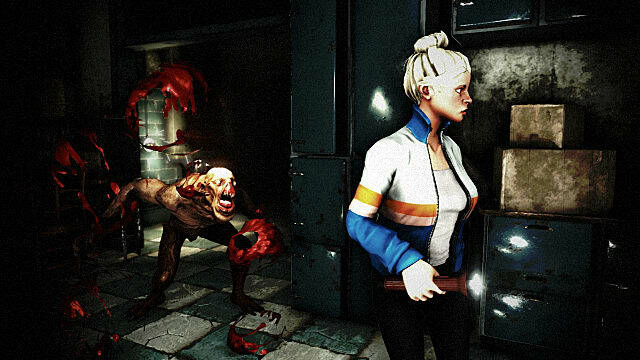 As any player of a horror title knows, atmosphere and immersion are key to the game’s success. Without it, everything falls flat and it is incredibly hard for the title to retain any lasting value. Because of these qualities, single player has always been the way to go as the fear of being alone is something that inherently fuels the tension of the experience. However, when a genre deviates from the tropes that created it, it can be a huge risk; one that either fails miserably or succeeds immeasurably. 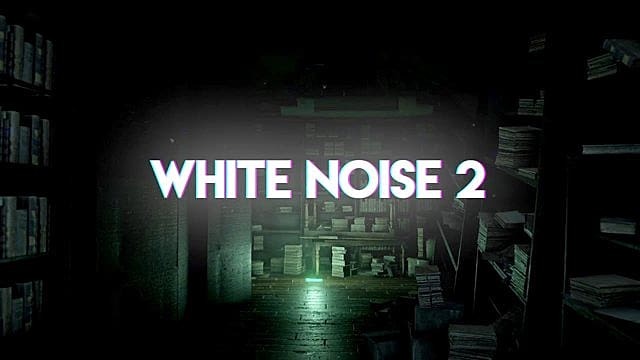 White Noise 2 is a title that fortunately fits the latter. 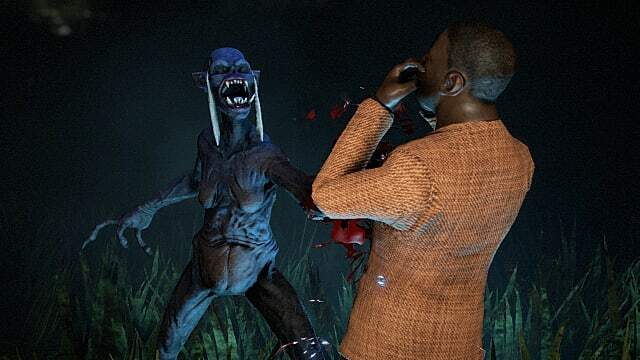 Transforming scares, atmosphere, demons and darkness into a multiplayer affair should have failure written all over it, but in this instance, it is quite the opposite. 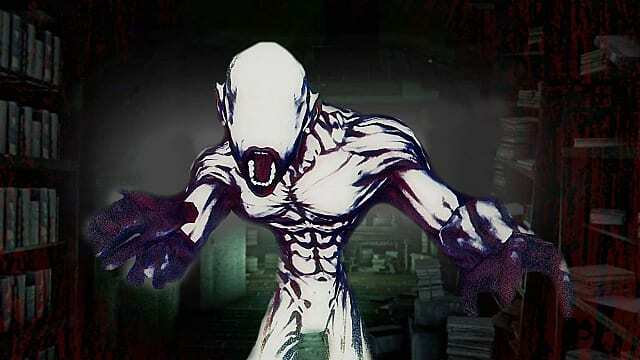 In this 4v1 multiplayer massacre, four investigators will be placed in a map in an attempt to hunt down clues that in turn reveal “the truth” that must be purged in order for the deadly creature to be vanquished. The creature itself is also controlled by another player. Their job is to use their abilities to take down the four investigators, therefore rising from its slumber to wreak havoc on an unsuspecting world, or so we are supposedly told. Think of it as a Slenderman-esque title, with one player being able to actually control Slenderman. It is a well-crafted and ingenious idea that is executed surprisingly well. Scares are plentiful, maps are large and both the investigators and the creature have enough tools in their arsenal to make each match balanced. As the game is multiplayer centric, though, it is badly in need of a higher player base so that the game can continue to thrive in the long term. In its early access state, White Noise 2 was able to offer a novelty in its gameplay. It was something brand new so it was at its strongest in terms of the excitement it could provide for everyone who played. However, with it still being in early access, this meant that the content on offer was, for better use of a term, lacking. Eventually experienced players knew each map blindfolded and could run rookie players through unharmed. Of course, no one knew when the monster player would pounce, but the tricks on how to weaken it grew to be common knowledge. A little more was needed to keep the game pulling a larger audience in, and that was before it was released out of early access. The Steam community are always hot on the heels of developers when they ask for feedback, and White Noise 2 was no different. Shortly after the early access version was launched, the developer sparked a long discussion on what improvements could be made to the game. Gamers obviously felt like the title deserved the praise it was originally getting due to the many suggestions they made, but as the saying goes, the proof is in the pudding. The game will only truly succeed if players return and new ones come and explore the phenomenon that everyone has been talking about. Since the early access release last October, the game’s player base has been fluctuating, but on average it steadily declined. Player’s obviously had come to see the novelty, but eventually they got their fill and moved on to the next title. However, with the game now fully released, numbers have drastically increased to an all-time high. This peak is still a fairly low number though, barely hitting 150 which, for a multiplayer title in need of a healthy amount of activity, is dangerously low. While the fluctuation may continue, the trend of both the Internet and gaming at large will inevitably kill the game off if nothing new is offered. A game’s popularity rapidly dying off is not a new concept. Many multiplayer titles go through the same harsh reality but only if the developer isn’t willing to put the work in to keep it on a steady path. White Noise 2 has a lot to offer, and updates can certainly strengthen its appeal if they are periodically released over a long period of time, but without that, nothing will halt the game’s demise. Milkstone Studios has made a gem here, and we definitely don’t want to see it fizzle out so soon. Of course, it is still early days and anything can happen, but the game definitely needs to see a decent rise in numbers if it is to ride the waves of longevity.